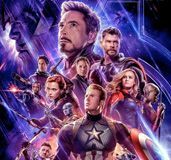 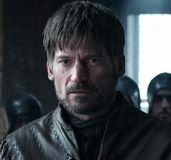 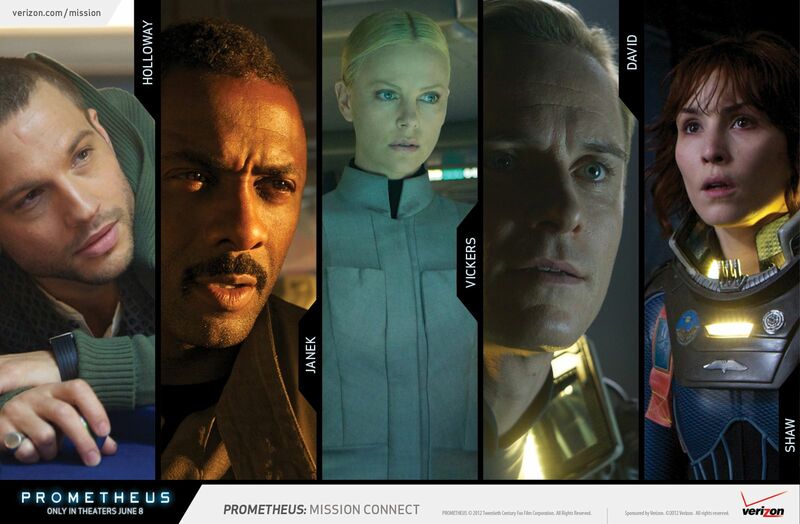 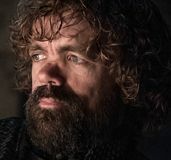 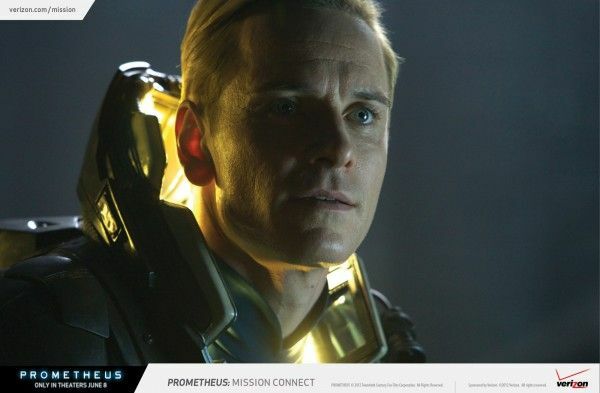 While your news feed might be buried by all things The Avengers at the moment, lest we forget a little sci-fi flick that’s coming out in June called Prometheus. 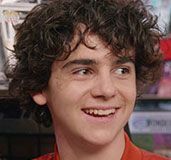 It’s been about 36 hours since we last updated you, so I think it’s time to remind you about the film with some new images. 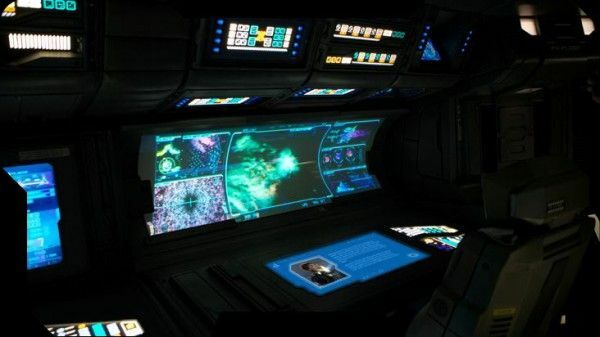 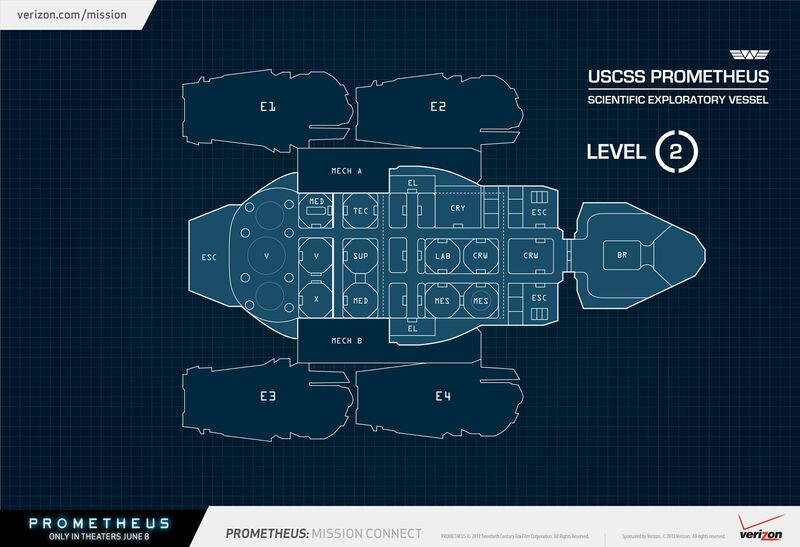 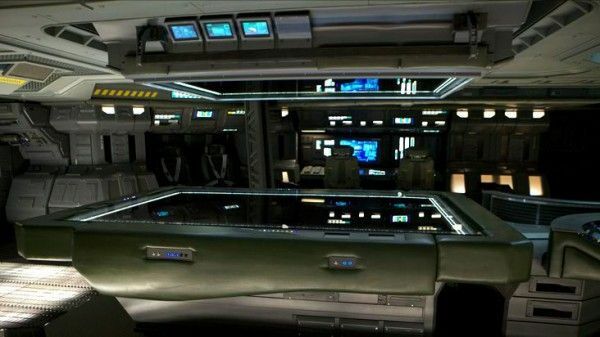 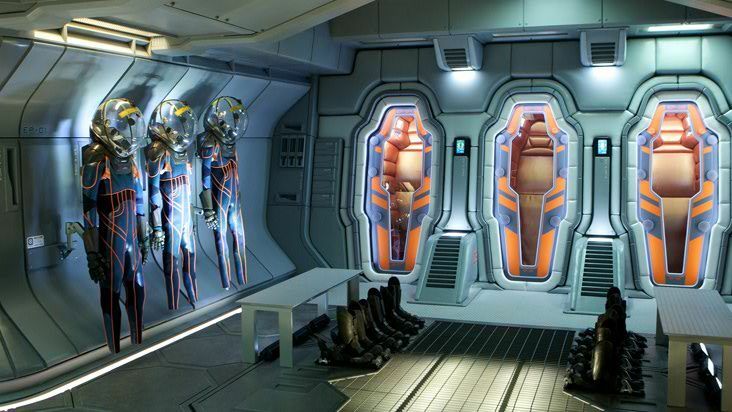 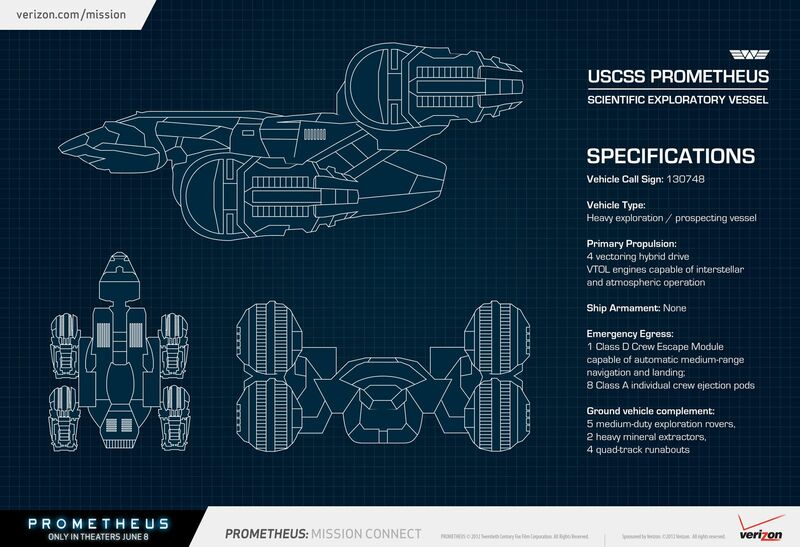 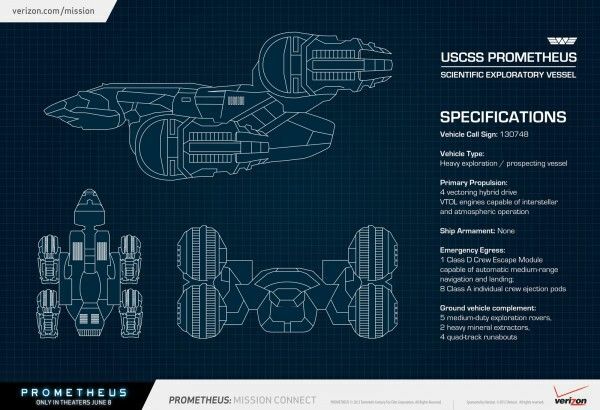 These come from a mini-game called “Prometheus Mission Connect” and reveal quite a detailed look at the interiors and exteriors of the exploratory ship. Prometheus stars Noomi Rapace, Michael Fassbender, Charlize Theron, Idris Elba, Rafe Spall, Sean Harris and Logan Marshall-Green and opens in 3D on June 8th. 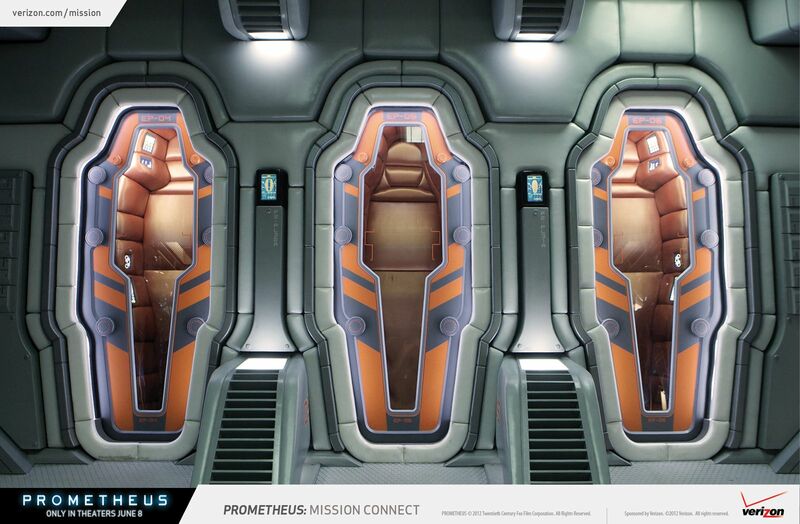 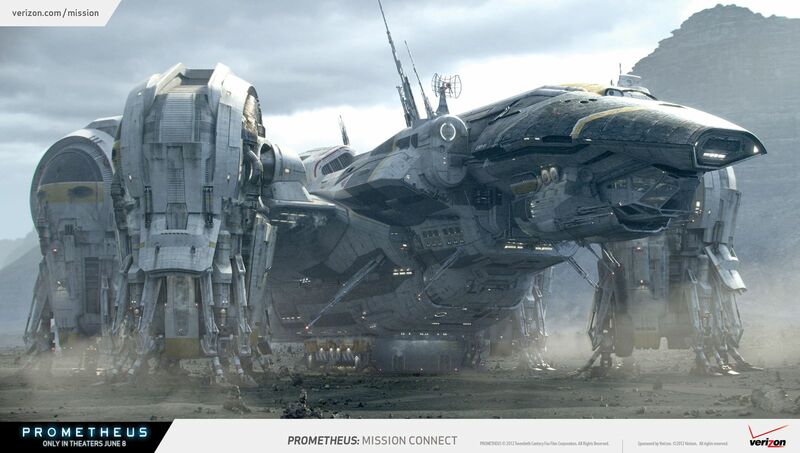 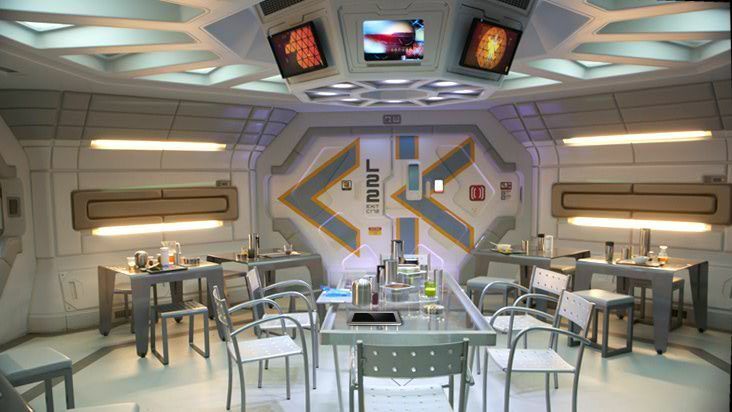 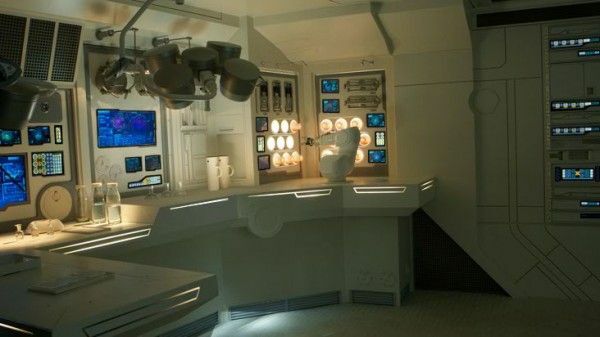 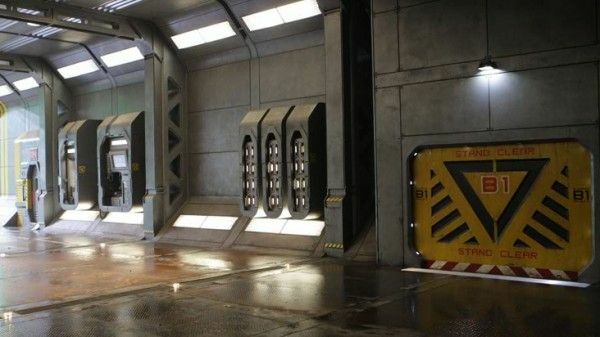 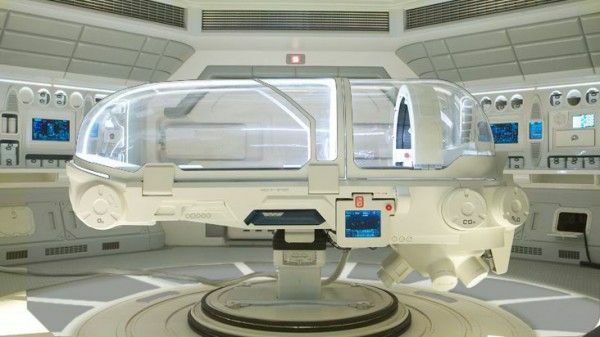 Hit the jump to check out the images and for information on how you can win a trip to visit the site where director Ridley Scott’s Prometheus was filmed, Pinewood Studios in London. 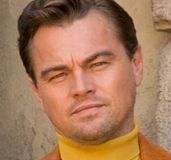 NBC's THE OFFICE to Get a Series Reboot?